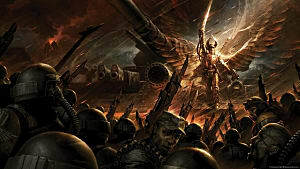 As a long time fan of the Warhammer franchise and the Total War franchise, it doesn't surprise me that the blending of the two has made a huge splash in the gaming community. 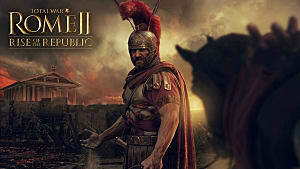 A splash that, according to Creative Assembly, was to the tune of half a million sales in the first few days -- surpassing any other in the Total War franchise history. 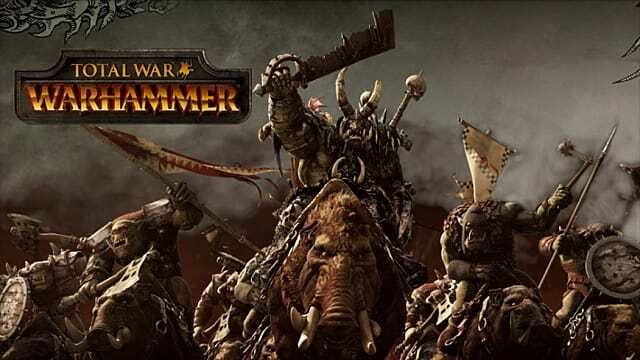 Total War: Warhammer was released on Steam on March 24th 2016, and marks a huge departure for the series, which has had a rough time in recent years. 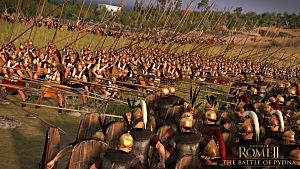 Total War: Rome 2 struggled with release bugs and a lackluster campaign mode that was never quite fixed. 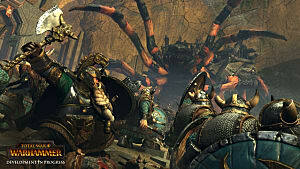 It was also the beginning of Creative Assembly's love affair with paid DLC. This was, and still is, a hot topic for most fans of the series. 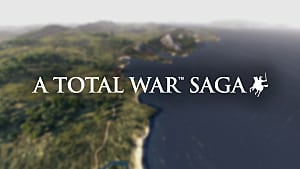 Total War: Attila was a much better game in many ways, but continued the DLC business model that frustrated many fans. 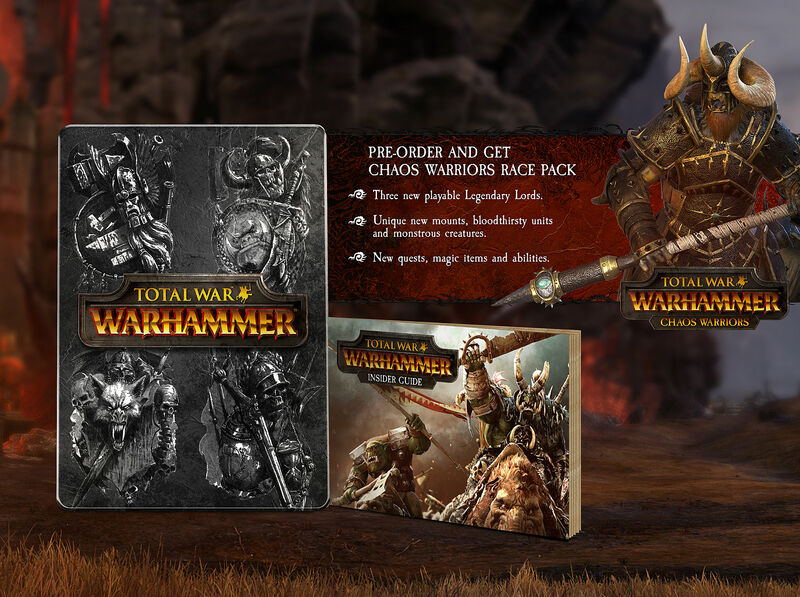 The pre-order of Total War: Warhammer included the "Chaos Warriors" DLC for free. 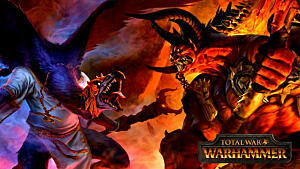 It will also be free of charge for those of us that purchased the game on Steam during the first week. After that, it's not clear how much it will cost. One thing seems apparent though; the paid DLC business model is here to stay. 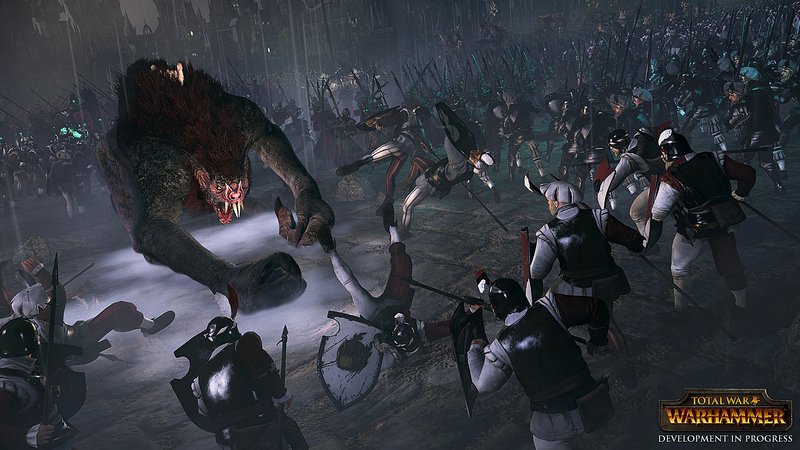 The pairing of the series with the Warhammer franchise appears to be just what the doctor ordered for Creative Assembly. 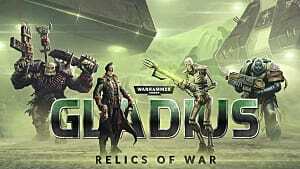 With such high sales, it makes me wonder if this will be a new direction for the series going forward or if they will return to their historical roots at some point in the future. Only time will tell. Until then, at least a half of a million of us can sit back and enjoy the ride.